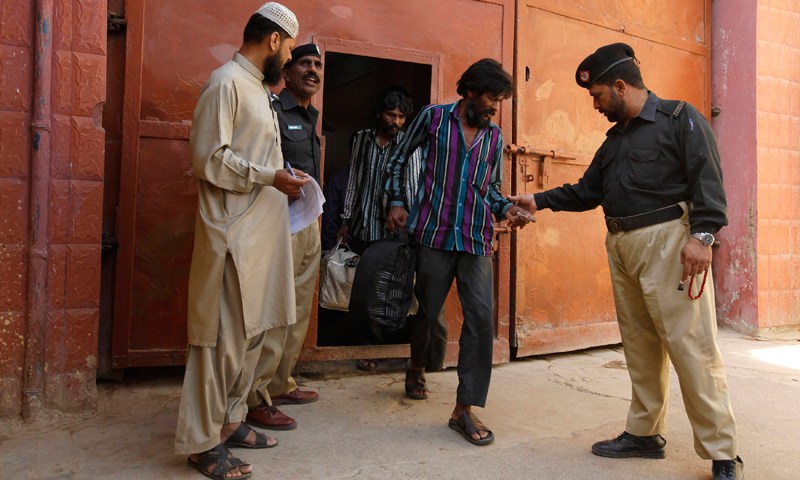 RAWALPINDI: The government announced remission in the sentences of 704 prisoners including former Islamabad inspector general of police (IGP) Chaudhry Iftikhar Ahmed in light of Eid. 184 prisoners were due to be released on Eid following the announcement. Those charged with Anti-Terrorism Act 1997, anti-state activities, sectarianism, offences under Zina (Enforcement of Hadood) Ordinance, kidnapping, abduction and child molestation were exempted from the remission. Former IGP Ahmed is reportedly more than 60 years of age and was sentenced for manhandling former chief justice (CJ) Iftikhar Chaudhry.